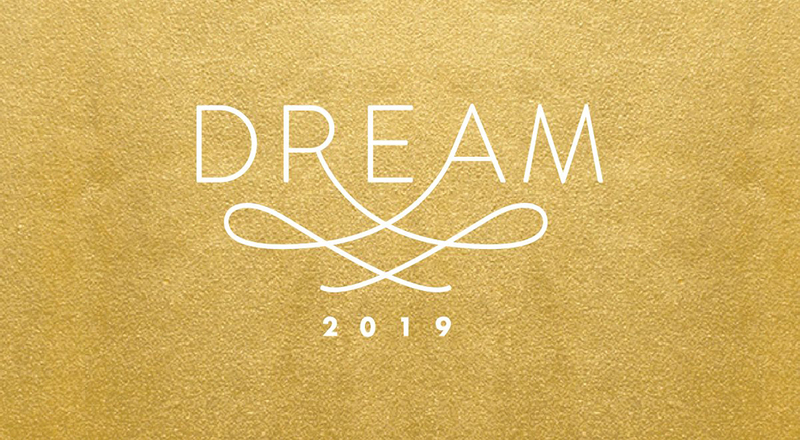 Dream 2019, benefiting Children’s Cancer Research Fund. Join us in the heart of downtown Minneapolis for an unforgettable evening filled with inspiring stories and new experiences, hosted by NBC Sunday Night Football’s Michele Tafoya. Then, celebrate the evening’s success with a special concert by multi-platinum selling pop artist, Andy Grammer! Invite your friends, family and get your tickets today! Looking to make the most out of your evening? Stay at the Hyatt Place in Downtown Minneapolis, just minutes from the Armory! Call 888-492-8847 and provide the group code (G-CCRF) to book before April 8.